Air-Mule is a robotic aircraft –obviously unmanned—equipped with self control that also could be controlled at distance, made by Israel. 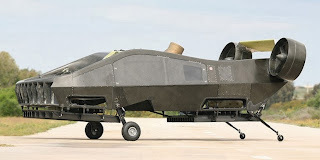 This Air-Mule can perform 180 degrees angles, it is a Vertical Take-off and Landing, can fly diagonally, weighs 1,700 lb,(which indicates that possible synthetic material has been used instead of metal), can carry a payload of 1,400 lb., flies slowly at 112 mph and can operate at a ceiling of 12,000 ft. Supposedly it would help to rescue soldiers from a risky zone, and it can land and take-off within an area of 430.5 sq.ft. With rotors integrated to the body and the matte-black color this Air-Mule has a lot of stealthy. It has already being tested and there are plans for “full mission demonstrations” next year. 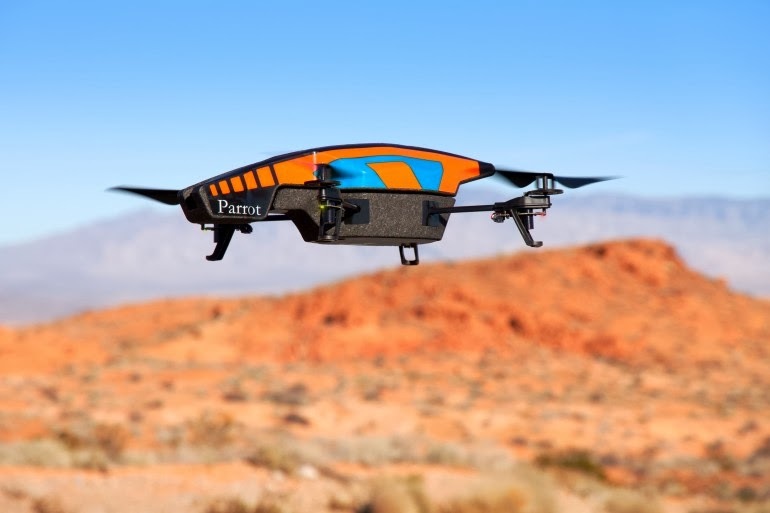 Sky-Jack works using a Parrot AR.Drone 2.0 with a Raspberry Pi, a USB battery, and two wireless adapters, a software developed by Linux, and is operated by the well known hacker Samy Kamkar, now working legally. 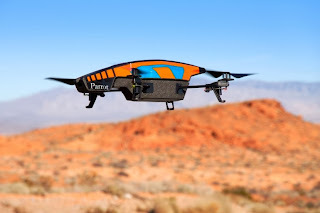 Meanwhile, the other adapter creates a wireless network of its own and connects to the disabled drones as if it were their original owners. A war between drones, all in the cyber world.